For centuries, kiln-fired terracotta has been one of the most beautiful and long-lasting building materials that construction has known and has only recently emerged as a warm and timeless medium for modern rainscreen design. 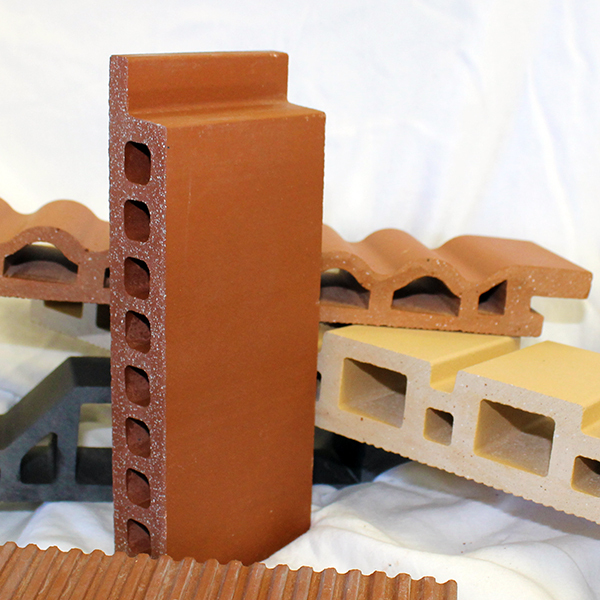 By combining our terracotta panels with the System5 design approach, Terra5 is born. As one of North America’s most referenced terracotta rainscreen providers, Cladding Corp provides a rainscreen solution that incorporates The 5 Principles of Rainscreen Cladding Design and offers terracotta in a diverse range of colors and format sizes, engineered for project-specific criteria. Click on the images below to see more information on each product series.